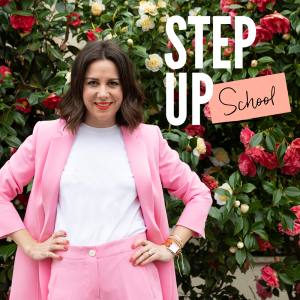 Step Up School – Pay Monthly! Step Up School is London’s top career and business coaching course for women. 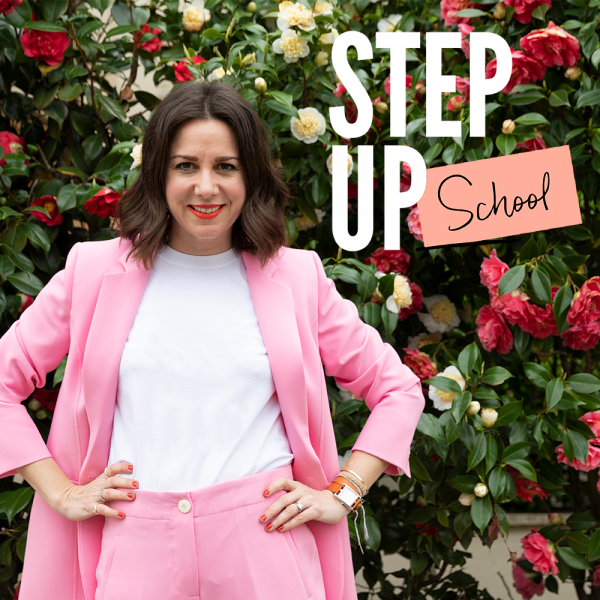 Delivered by Alice, Step Up’s expert founder, as well as one of her experienced guest career coaches, Step Up School gets you working smarter, feeling bolder and ready to fulfil your potential. Whether you are a business owner, employee or someone struggling to find her way, just 3 days at Step Up School will get you back on track again. Join us, and learn how to drive positive, lasting change for you and you work. Purchase today to secure your spot on our May-July 2019 Step Up School course. You will initially be charged on the date of your purchase, with the subsequent monthly payments taken on the same date for the following two months. Once your first payment has been taken we will then send you all the details, including our venue and your pre-session worksheets. We can’t wait to meet you!